FH113 Light Grey Linen is a Belgium Fabric that has a neutral tone with strong textual properties, creating an exquisite montage of modern material. 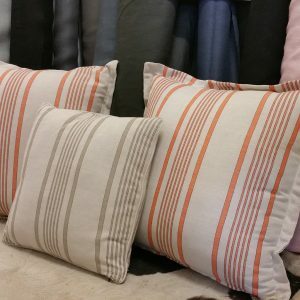 Furthermore as part of the Belgian Linens collection, there is a guarantee in quality. Due to Light Grey’s subtle warm-blue tinge within the grey colour of the fabric and in addition to the raised texture the grain creates a soft robust touch for this chic fabric. 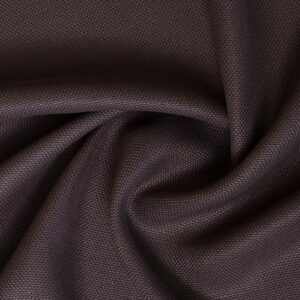 As a result this rustic fabric maintains a strong textural integrity. 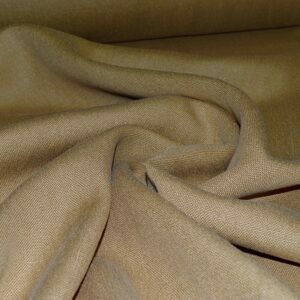 Making it suitable for upholstery, soft furnishings, curtains and blinds. 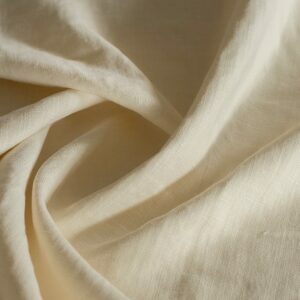 Material: 100% Belgian linen fabric. Like candy canes at Christmas time, this sweet stripe fits in just right. 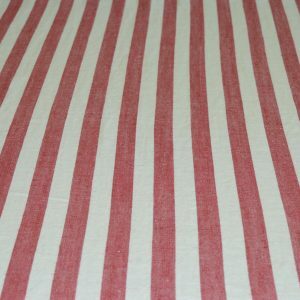 A soft candy red and creamy white striped linen adds a pop of colour to any room.